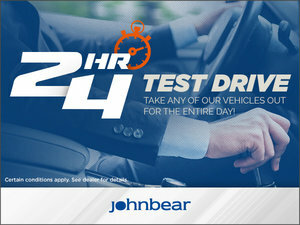 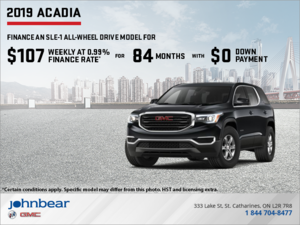 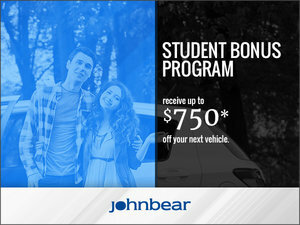 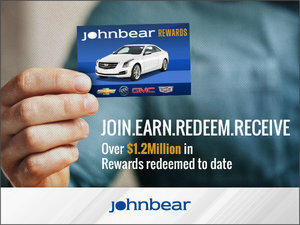 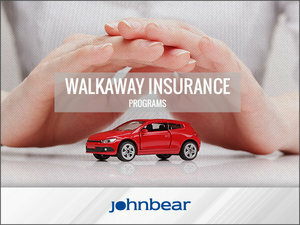 At John Bear St. Catharines near Niagara, we know that buying a new or used vehicle is a big financial commitment. 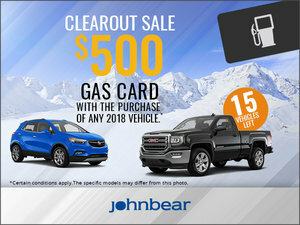 That's why we make it our mission to provide our customers with low prices, great deals, and plenty of special offers that'll help you save big, no matter what you buy. 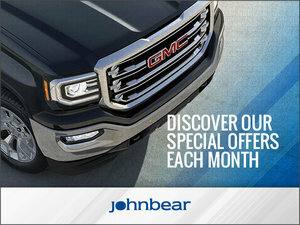 On this page, you'll find a wide range of special offers for our most popular vehicles from GMC and Buick. 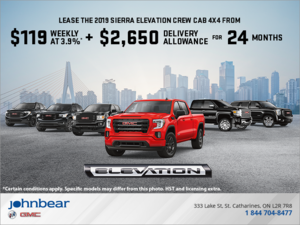 With cash rebates, discounts, and rate reductions on leases and financing, you're richer than you think at John Bear St. Catharines. 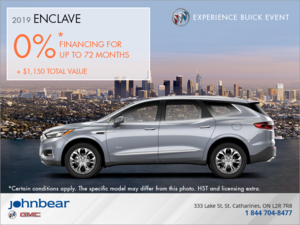 But that's not all -- we also offer a wide range of discounts and special offers on our ever-growing inventory of quality used vehicles from Buick, GMC and other trusted automakers. 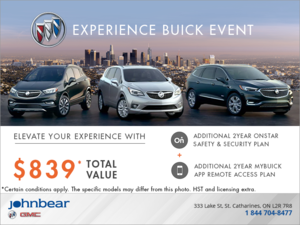 Plus, you'll find offers that'll help you save money on our full range of after-sales services, auto body repair, detailing, parts and more. 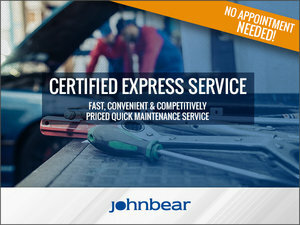 At John Bear St. Catharines, we're all about helping you get what you need for your vehicle while keeping your wallet happy. 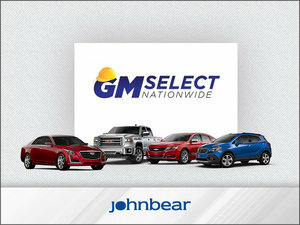 Be sure to check back on this page often, as our manufacturer offers are updated monthly. 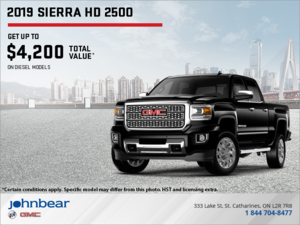 After all, you don't want to miss out on any of our fantastic limited-time offers! 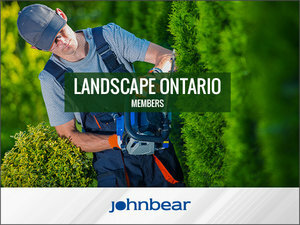 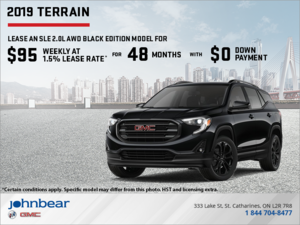 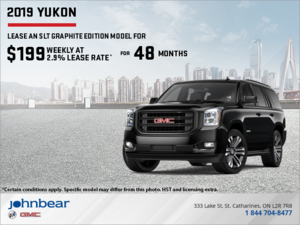 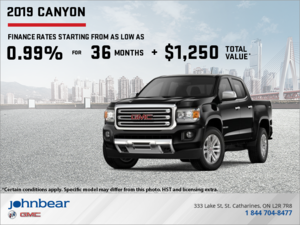 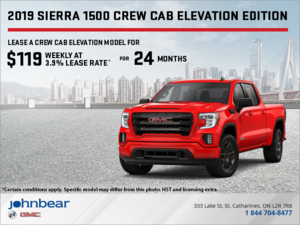 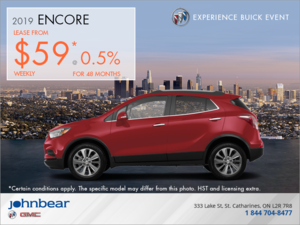 To learn more about our special offers, or for any questions you may have about John Bear St. Catharines, don't hesitate to get in touch! 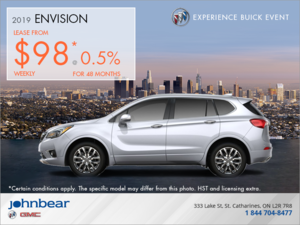 Visit our dealership, give us a call at 1 844 704-8477, or simply fill out our online contact form. 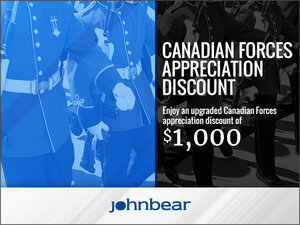 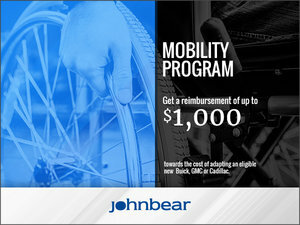 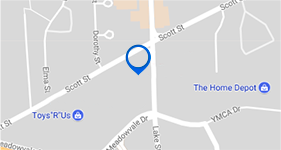 At John Bear St. Catharines, we're here for you.